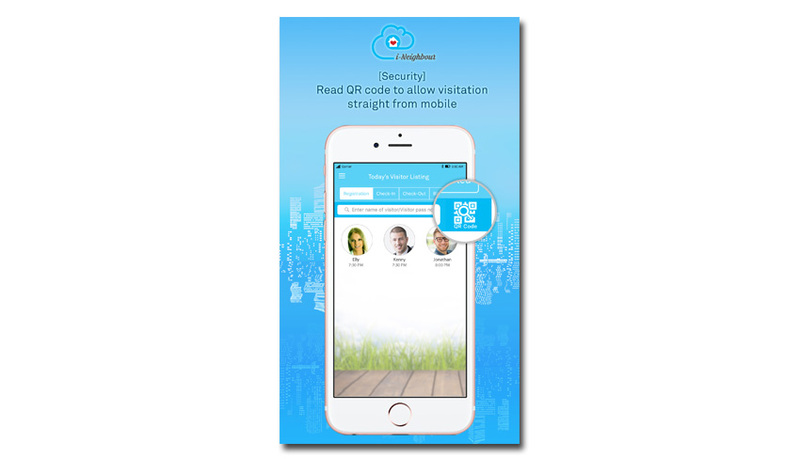 i-Neighbour is a cloud-based Visitor Management System designed for high-rise residential occupants and gated & guarded community to manage the coming and going of visitors into their neighbourhood systematically. There are four parts to the entire system, which include the Management Office, the Security, the Occupants and the Visitors. When all the setups have been done in the PC and the system is ready for use, i-Neighbour mobile App will be most utilized by the users. When you can invite a guest using your smartphone, why would you turn on your PC? 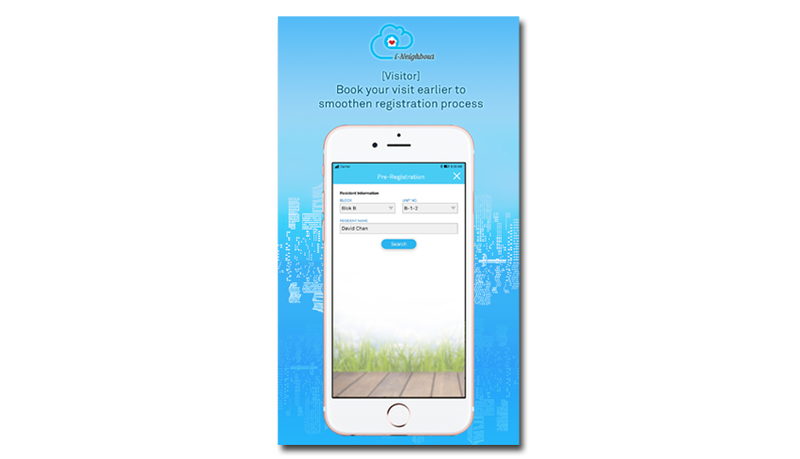 Therefore, major improvements and enhancements are taking place on the i-Neighbour App to provide users with utmost user convenience when using i-Neighbour as their app of choice for visitor management system. You definitely can invite your guests through phone calls, and other messenger applications. But before you brushed off i-Neighbour as the App that you wouldn’t need, one thing that phone call and other apps couldn’t do is to give your visitors easy access to your neighbourhood. There is where you i-Neighbour app comes in. When you install i-Neighbour in your smartphones, you can invite visitors and once they agree to come to your place, they will receive a QR-code for easy access to your condominium. Just like how the cinemas do it nowadays. 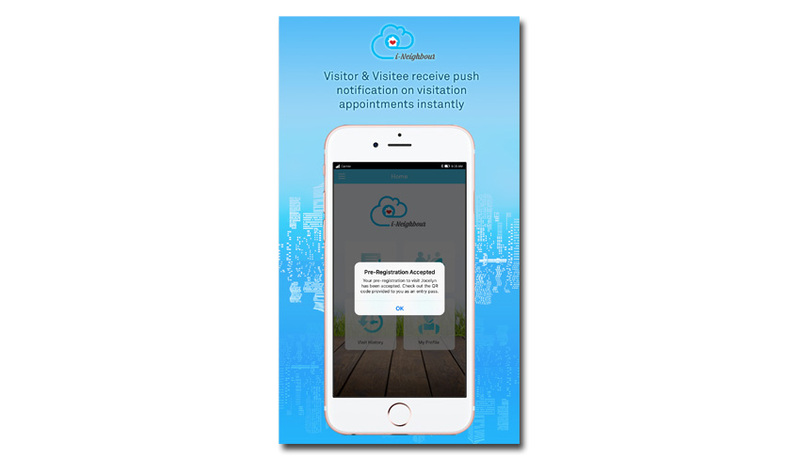 It works both ways where the visitors can request to visit you too. 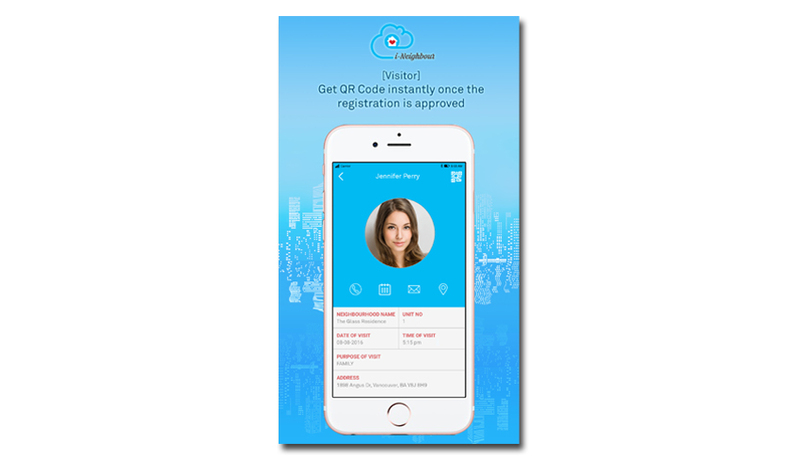 The app also contains all your approved visits and pending visits requests that you can organize and manage without much hassle. Once you’ve approved a visit, you can let the system takes care of the rest. 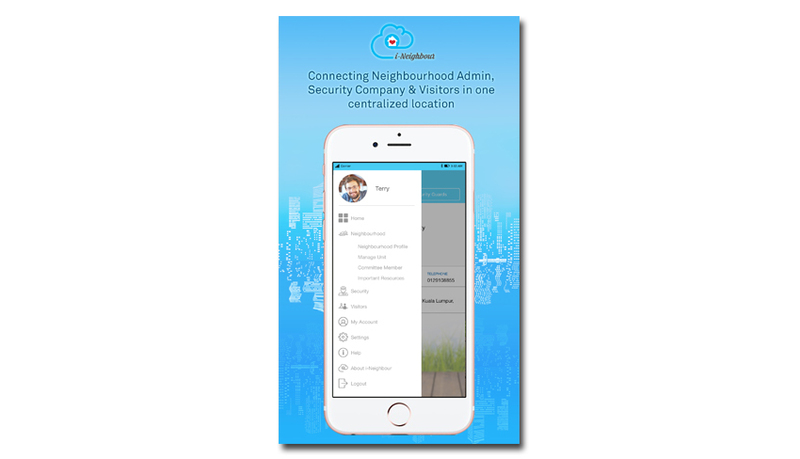 From the i-Neighbour app also, you can connect with the Management Company and the Security of your neighbourhood. For those who are living in condominiums and apartments, they understand the inconvenience in dealing with the management company that usually opens after you go to work and closes before you reached home. By having i-Neighbour app, you can connect with them at your own time and get your issues lodged anytime. The latest addition is all residents will have their own QR Code for easy verification instead of showing the guards their identification to access the neighbourhood in case they forgot to carry their cards, etc. The App also permits occupants to invite their family members/tenant to join i-Neighbour easily through any messenger system and they can update their unit’s occupancy status in a jiffy. You can call and arrange visits of your loved ones the conventional way but i-Neighbour has taken a step forward in making it easy for you to invite all your loved ones with just a simple few steps. And best of all, you can trace all the previous visits in the app, make comments and keep the records to reminisce those moments, to repeat it again or not. 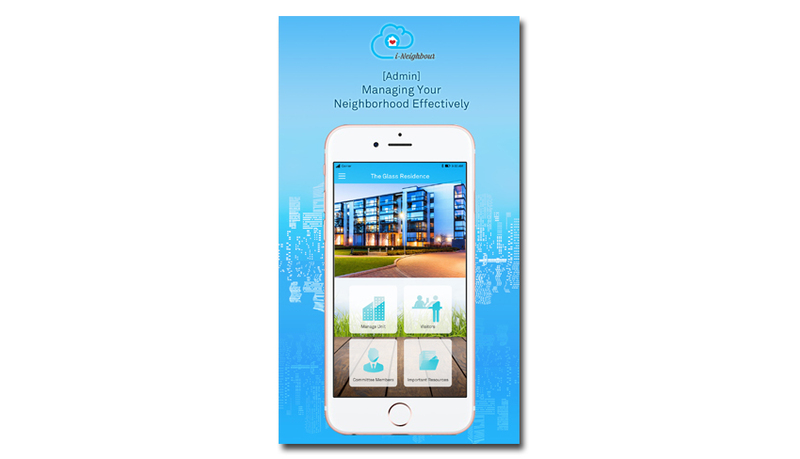 With i-Neighbour implementation, your neighbourhood has nothing to lose and a lot to gain with the amazing cloud technology. Let i-Neighbour brings the people that matter to you, closer.